The Maplewood Community Library is a 6,200 sq. ft. building constructed in 1959. The library’s many windows provide an attractive, bright atmosphere for learning. The layout includes a central circulation area, which separates the adult reading area from the Teen Center and children’s room. The building also includes a meeting room and a classroom. The door from the parking lot is handicapped accessible. Closed 4/18/19, 6/14/19, 10/11/19 and 10/18/19 for staff development. It doesn’t matter how slowly you go as long as you do not stop. – Confucius Learning a skill such as a new language can take a long time. Come to the library to practice what you already know and to learn new words. Win books for 5 in a row. Let's talk anime, manga, gaming and Kpop. Bring your inner Otaku! 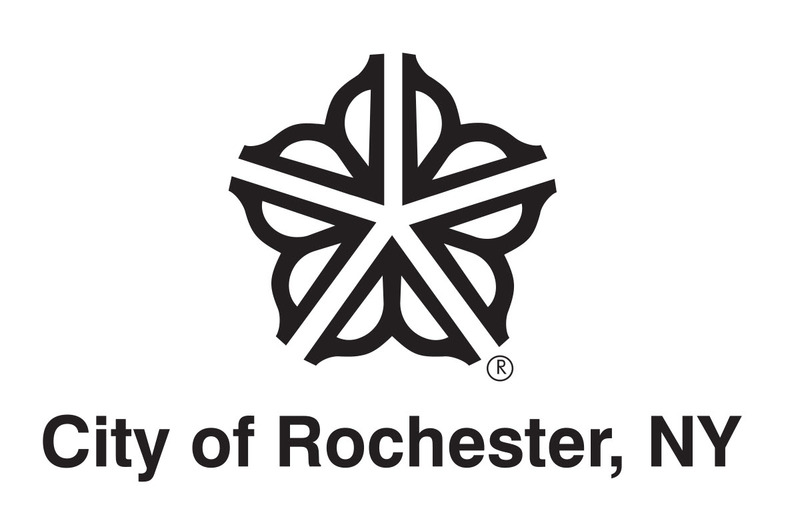 Everyday English taught by ESOL Associates of Rochester. Students of all ages and from all countries are welcome. Whether you are new to America or have been here several years, you are welcome. All classes are free. Do you need an email address? Does your resume need to be updated? Do you have a flyer to edit? Sign up to come in before the library opens to get our undivided attention! Registration required call 428-8220 to sign up. If you need to practice listening to and speaking English - join us to view and discuss a movie! Bored? Board games to the rescue! Come play your favorite board game with our Literacy Aides. Enjoy a relaxed and "dog-friendly" atmosphere, and proactice the skill of reading. Fun stories, songs, and crafts for 3 and 4 year olds. Study the words you need to know to pass the reading and writing portions of the Naturalization Exam. Learn how to "sound them out" and practice dictation. Join a very committed group of students. New Americans - prepare for the Naturalization Exam! Study the "100 civics questions", gain confidence in speaking English by practicing for the interview. Don't study alone! Do you wish you had finished High School? Worried about taking the TASC test to get a HIgh School Equivalency Diploma? Help is available! Come study with the best tutor and best group of students around! Calling all English Language Learners! We offer more than an ESOL class, we are a learning community. We have open enrollment, you can attend when you're able! Only two rules - have fun and learn something. Come and help us celebrate spring in our freshly painted meeting room! Bring a dish to pass to share with your neighbors. Beverages, appetizers and place settings will be provided. We will be discussing the book “James and the Giant Peach”. This group is primarily meant for ESOL students but we welcome anyone who would like to join us for an easy read! Read, discuss, repeat! Enjoy the company of like minded readers. Hope to see you! 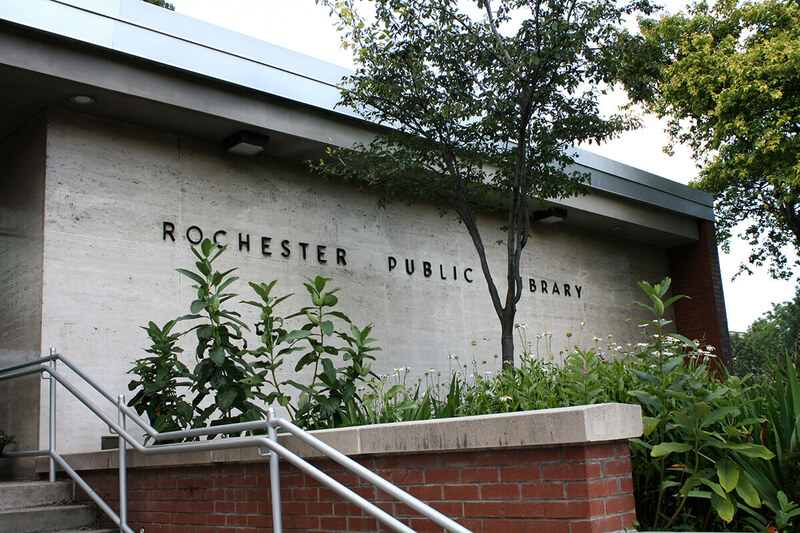 © 2019 Rochester Public Library. All Rights Reserved. Website designed and developed by Mason Digital.